Este alojamiento está a 10 minutos a pie de la playa. Panorama offers pet-friendly accommodation in Cholpon-Ata. 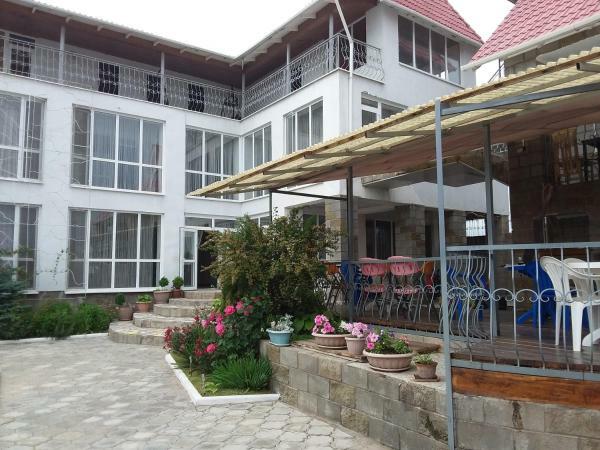 The guest house has a barbecue and water sports facilities, and guests can enjoy a meal at the restaurant. Free Wi-Fi is provided throughout the property and free private parking is available on site. 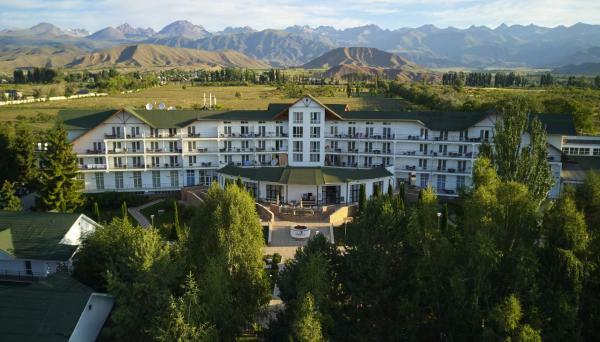 Featuring free Wi-Fi throughout the property, Inn Kochevnik is located in Cholpon-Ata, 29 km from Issyk Kul. Free private parking is available on site. 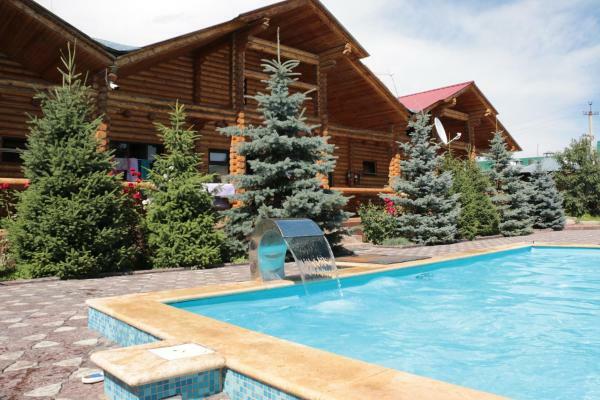 29 km from Issyk Kul, Guest house Weekend is set in Cholpon-Ata and has a seasonal outdoor swimming pool and free Wi-Fi. Featuring free shuttle service, this property also provides guests with a children's playground. The property features a restaurant. 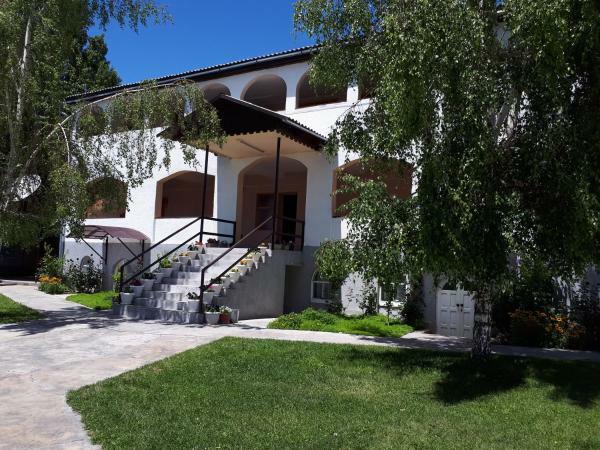 Featuring free Wi-Fi and a restaurant, Maksat Guest House offers accommodation in Cholpon-Ata, 170 metres from Issyk Kul Lake. 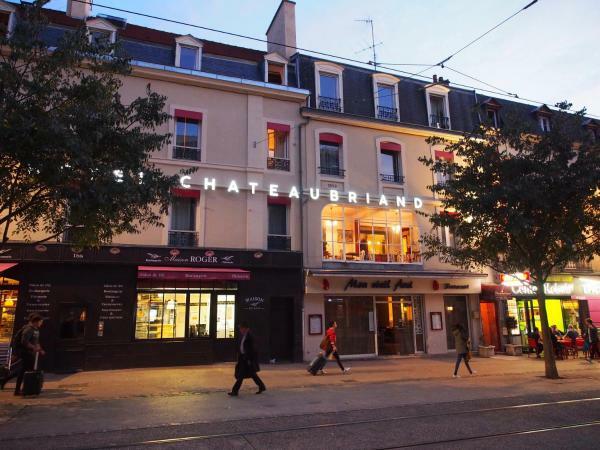 The guest house has a barbecue, children's playground and terrace, and guests can enjoy a drink at the bar. Free private parking is available on site. Este complejo está situado en la orilla norte del lago Issyk Kul, en la localidad de Baktuu Dolonotu, y ofrece piscina cubierta y al aire libre, centro de spa y pista de tenis. 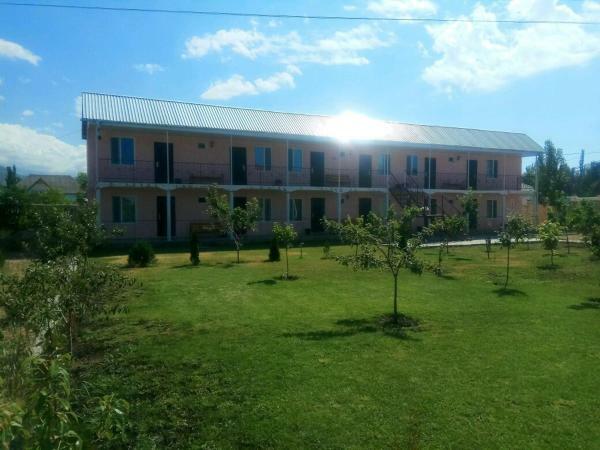 Sunrise Mini-Pansionat offers accommodation in Cholpon-Ata, within a 5-minute walk of Issyk Kul Lake. There is a children's playground at the property. Free private parking is available on site. El Goluboi Issyk Kul se encuentra en Cholpon-Ata, cerca de la playa, y cuenta con piscina cubierta y restaurante. El hotel ofrece diversos tratamientos de bienestar, así como conexión Wi-Fi gratuita. Este alojamiento está a 6 minutos a pie de la playa. 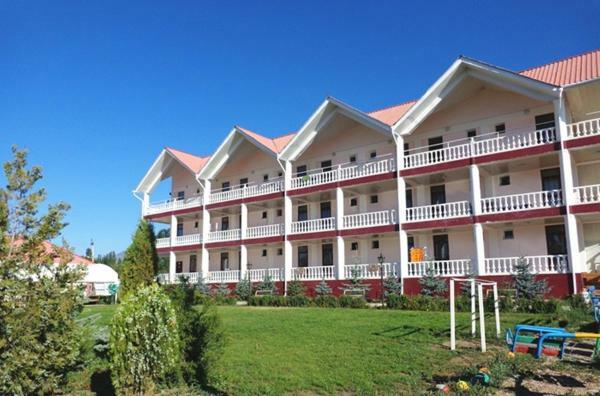 Guest house Ozernaya is situated in Cholpon-Ata. 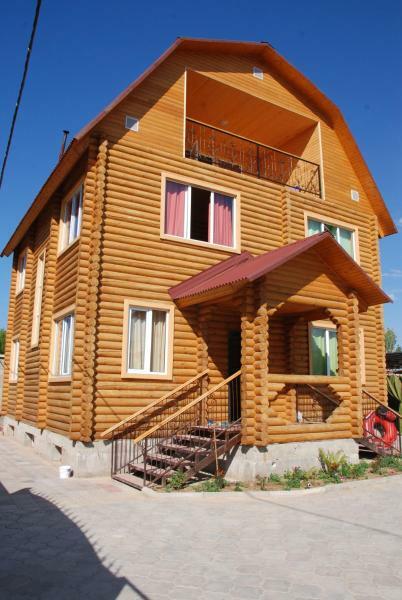 The property is set 29 km from Issyk Kul. Free Wi-Fi is available and on-site parking is provided. 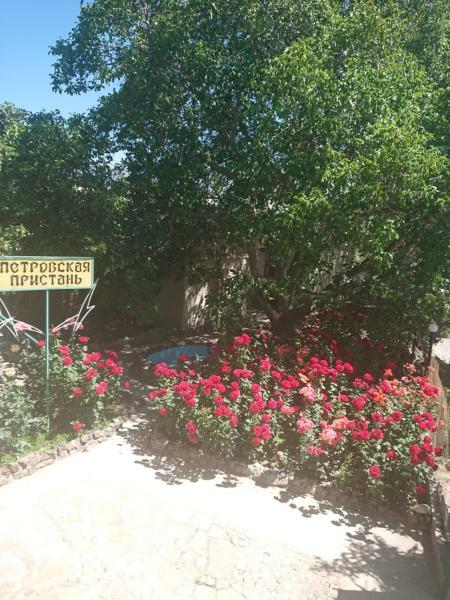 Featuring free Wi-Fi, Mini Pansionat Kalinka offers accommodation in Cholpon-Ata, 250 metres from Issyk Kul. Free private parking is available on site. Este alojamiento está a 6 minutos a pie de la playa. 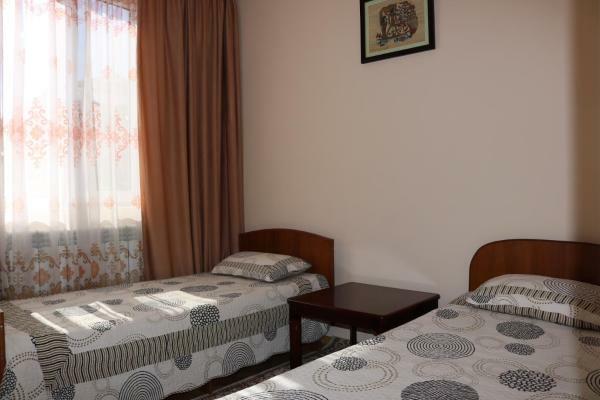 Situated in Cholpon-Ata, 500 metres from Issyk Kul Lake, Nur features free Wi-Fi access and free private parking. Guests can enjoy the on-site restaurant. 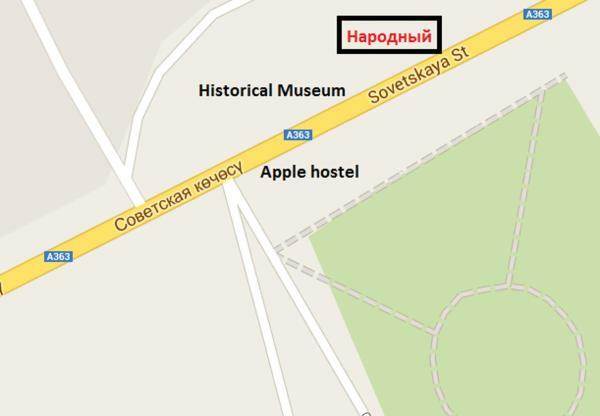 El Apple Hostel está situado en Cholpon-Ata, a 15 minutos a pie del lago Issyk-Kul, y cuenta con un restaurante. Hay conexión Wi-Fi gratuita. Todas las habitaciones tienen armario. 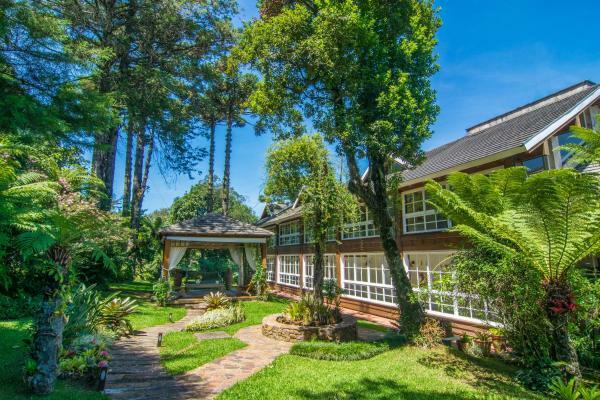 El Aquamarine Inn, situado a solo 5 minutos en coche del centro de Cholpon Ata, cuenta con piscina de temporada al aire libre, parque infantil y mesa de ping pong. 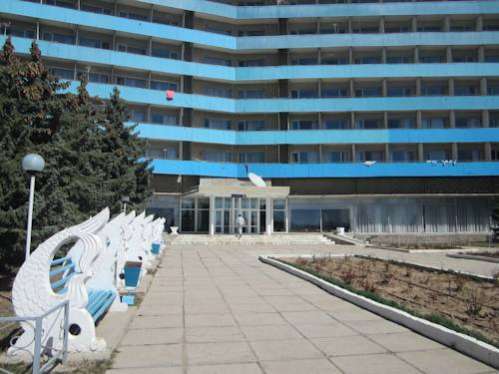 Está a 800 metros de la playa del lago Issyk Kul.